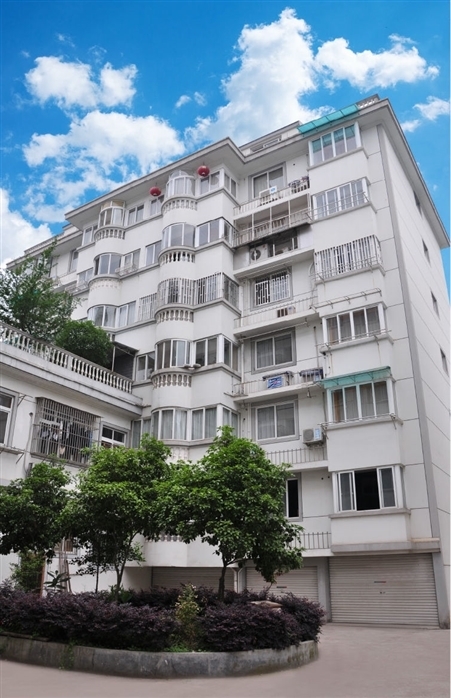 Yinhe garden is located 20 meters east to the Xi southeast road, also east to people's hospital of Jinyun with beautiful environment and convenient transportation. Adequate sunshine spacing between buildings, keep quiet in a noisy neighborhoods. This building all adopt the north and south of the convection wrong layer cast-in-situ floor structure, appropriate depth, strong permeability, good integral, sunshine and fresh air can flow to two-way convection. The plane layout is reasonable, compact, functional clear, privacy strong with bright kitchen, bright washroom, and bright hall. With arc balcony, not only increased its practical applicability, but also riches its view sight, with pure and fresh breath to the house, suitable for urban and rural residents, it’s the ideal home for modern family.